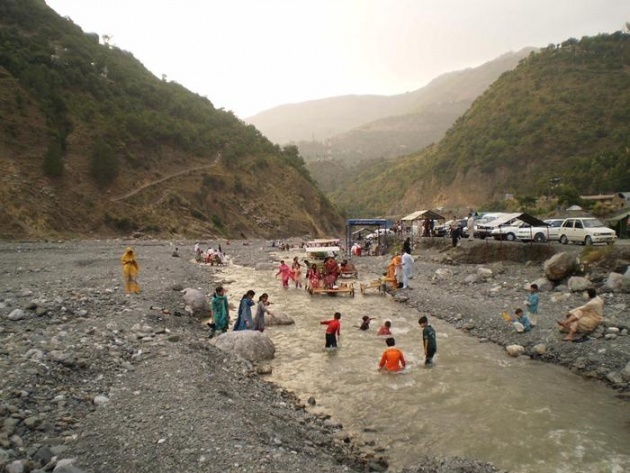 Continuing our previous topic of "Picnic Points in Hazara Pakistan", we are going to discuss some good places to visit in Abbottabad district. Abbottabad is one of the famous cities of Pakistan due to it's lovely weather and atmosphere. 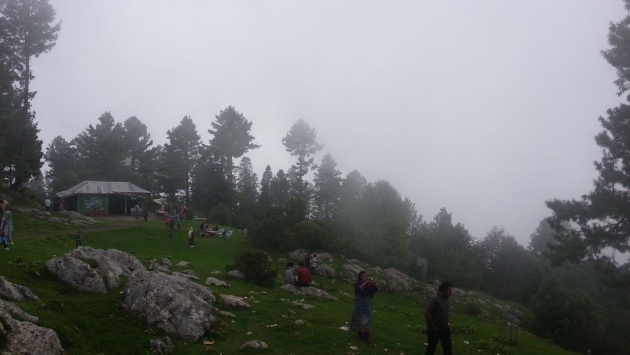 Every year thousands of tourist visit different areas of Abbottabad to spend their summer. Many tourist come to enjoy the snow during the winter season as well. 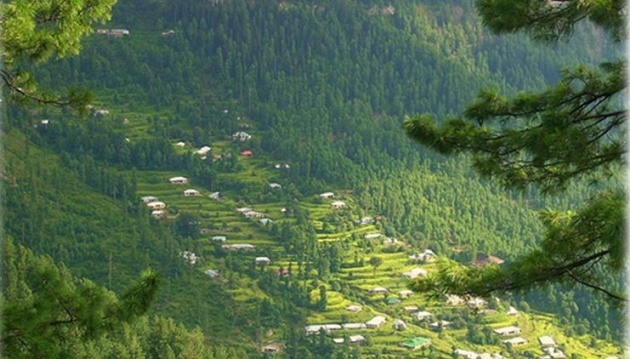 Abbottabad is also known as city of Pines. The first place to visit in Abbottabad district is Nathia Gali. Nathia Gali is a mountainous area and one of the biggest hill station of the country. 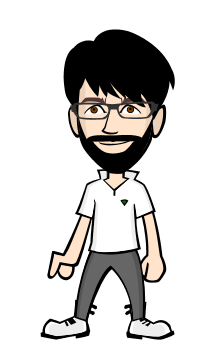 The atmosphere is very peaceful and the climate of the town is very pleasant and cool during the summer. You can travel to Nathia Gali from Abbottabad or from Muree. Good road, easy to drive through and you can view lots of landscapes on the way. Many hotels and resorts are available. Many families book their resorts in advance and spend the whole summer season in those resorts. You can enjoy hiking, bird watching, wild life and lots of green scenery. Another beautiful and very peaceful hill station in Abbottabad. The meaning of thandiani in local language is super cold. But this village is not much developed compared to Nathia Gali. Very few hotels or resort to spend a night. You can hike through forest to witness some amazing wild life. There's a forest rest house on the trail to spend your night. Weather of Thandiani remains pleasant throughout the summer and temperature stays under 30 degree celsius during the day in summer. You need a blanket to spend night in summer as well. Harnoi is becoming very popular in local people of Abbottabad to spend their evenings and weekends. Harnoi is not too far from main city, a place having green hills around and water flowing through the meadow. People enjoy the bath in cold water in hot summer days. 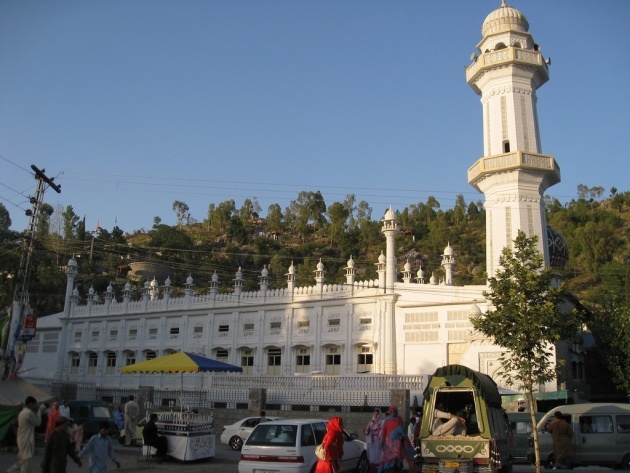 Other famous places to visit in Abbottabad city are Shimla Hill and ilyasi Masjid. Shimla Pahari is in the middle of Abbottabad city. You can view the whole Abbottabad valley from the hill. Ilyasi masjid is a famous mosque of Abbottabad.